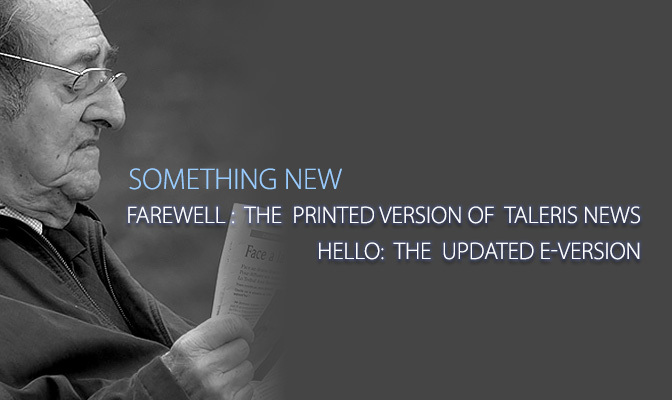 The Mobile Branch will be unavailable on Monday, April 1st (really. no fooling.) from 1AM Eastern Daylight time until 5AM Eastern Daylight time. This is a scheduled maintenance window that keeps the Mobile Branch running securely and efficiently. No other account services will be affected. 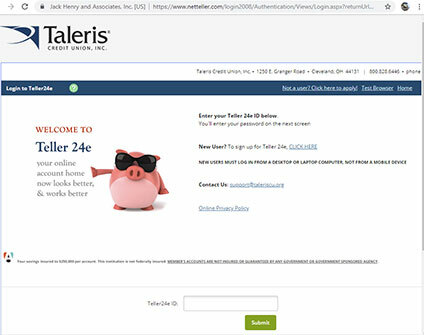 So, if you need to access your account between 1 and 5 AM on Monday, April 1st, you can log on to Teller24e or connect to our Audio Account Access System by calling 800.828.6446, select “Audio Account Access” from the menu and then follow the prompts.